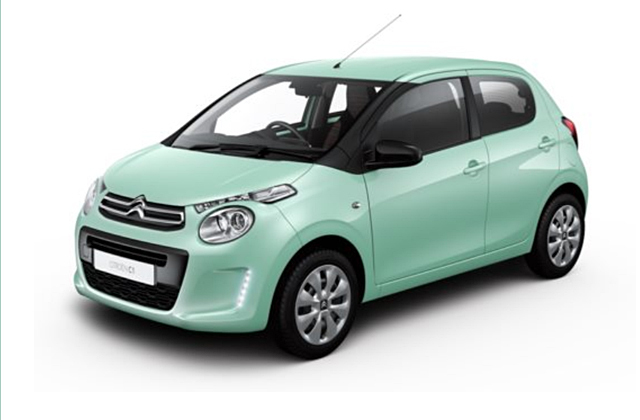 WILCOX CITROËN C1 £777 DEPOSIT HOT OFFER! 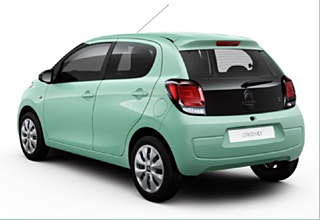 *Offers apply to retail sales of qualifying models ordered by the 31/01/2019 and registered 31/03/2019 or until such time as offers/prices may be withdrawn by Citroën at its complete discretion & include VAT, delivery to dealer & number plates, Government Registration Fee & 12 months' graduated vehicle excise duty. Optional paint available at extra cost. Elect 3 Personal Contract Purchase offers include a significant optional final payment. 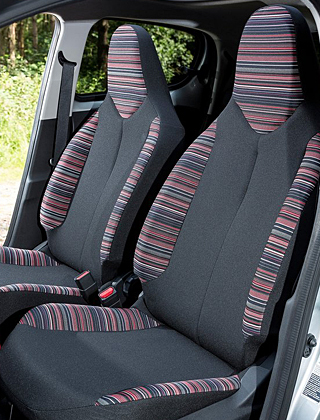 Excess mileage charges of 6.6p will apply if you exceed the agreed annual mileage. At the end of the term, you can either i) return your car subject to excess mileage and damage charges, ii) part exchange your car where equity is available or iii) pay the optional final payment to own the car. Finance subject to status. Finance provided by and written quotations available on request from PSA Finance UK Ltd (company registration number 01024322), RH1 1QA. PSA Finance UK Ltd is authorised and regulated by the Financial Conduct Authority. Over 18s only. A guarantee may be required. A E Wilcox & Son Ltd trading as Wilcox Citroen are acting as a credit broker and not a lender. To finance your vehicle we may introduce you to a limited number of lenders. Commission may be received.